Gabrielle Nellis-Pain is the co-founder of Far Cry Theatre. Gabrielle has trained at RADA, with The Actors Class and is a member of NYT. Theatre credits include: Naomi in Feel (Proforca Theatre Company - The Space; The Albany; Upstairs at The Western, The Lion & Unicorn), Megan in The Voice Monologues (Soho Theatre), Adrianna in The Comedy of Errors (BOVTSSE - Bristol Old Vic; Underbelly, Edinburgh Fringe), Sophie in Captured (White Slate Theatre - York Theatre Royal; Marlowe Theatre; Underbelly, Edinburgh Fringe; Old Joint Stock Theatre), Judith in Henna Night (Far Cry Theatre - The Etcetera Theatre), Trish in The Iconoclasts (Dear Hunter Theatre - Greenwich Theatre, Incoming Festival London and Manchester), Nurse in Romeo & Juliet (The Union Theatre) Malcolm/Witch 1 in Macbeth (The AC Group - Brockley Jack Theatre), Hattie in The Litterati (Shrapnel Theatre - VAULT Festival), Laura in Boys (LOST Theatre), Isabella in Measure for Measure (RADA), Danny in The Forum (RADA), Rachel in 13 (RADA). 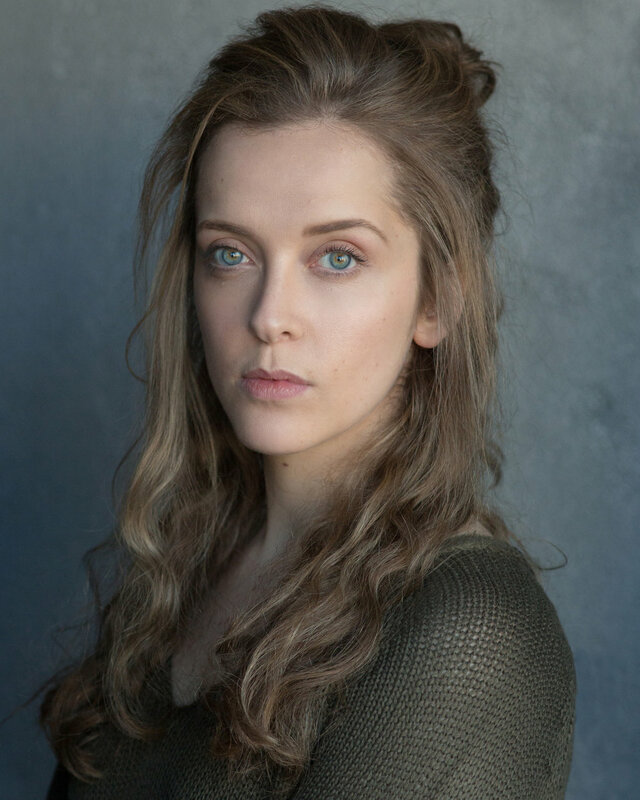 Film/TV credits include: Chav in Pranksters (short - Toryn Westcott), Kiera in Whence Cometh My Hope (short - Dead Fish Productions), Lead in Young Abandon (short - The Glasshouse), Clara in Seagull (short - White Space Film Productions), Eleanor in Silktown (short - Christopher Brown). Claire Lowrie is the co-founder of Far Cry Theatre. Claire recently graduated from the BA (hons) Acting course at LAMDA. Theatre credits include: Ros in Henna Night (Far Cry Theatre - The Etcetera Theatre), Klara in Stars in the Morning Sky (LAMDA), Roxane in Cyrano (LAMDA) Medea in Medea (LAMDA) and Gilda in Design For Living (LAMDA). Claire has also performed at the Soho Theatre, Lyric Theatre and Shakespeare’s Globe. Film/TV credits include: Marta in The Hole (LAMDA), Susan in Last Call (Land Ahead Films) and Rachel in Changes (U Can’t Run Productions). FAR CRY THEATRE ARE CURRENTLY IN THE R&D PROCESS FOR A NEW SHOW TITLED ‘TE, NO, NEIN’. In the darkly comic ‘Te, No, Nein’, JESS surprises TOMMY one evening having not seen her in four years. Considering they were best friends growing up, she is expecting some answers as to why TOMMY decided to run. With themes of suicide and the Me Too movement, ‘Te, No, Nein’ explores the possible impacts such life changing and devastating events can have on mental health and how we learn to cope with them. Please follow us on Twitter and Instagram for regular updates.